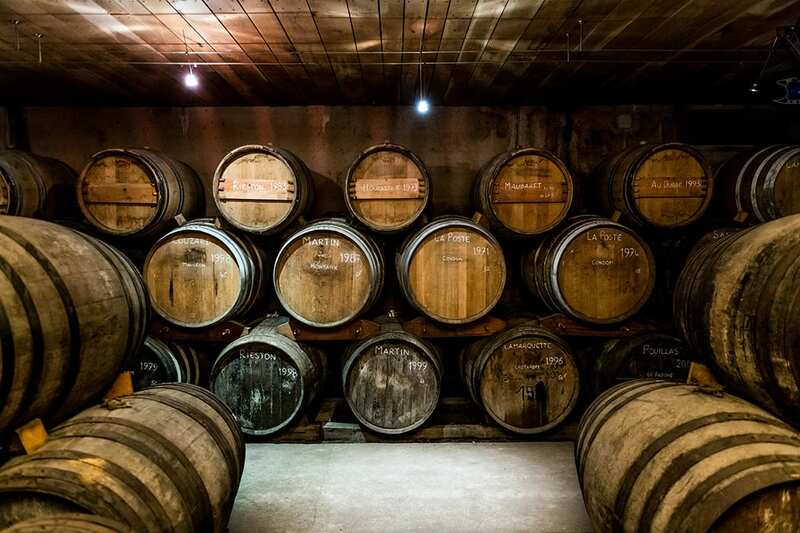 Barrels of Armagnac aging in one of the cellars maintained by Chateau du Tariquet in the Bas-Armagnac region of Gascony. 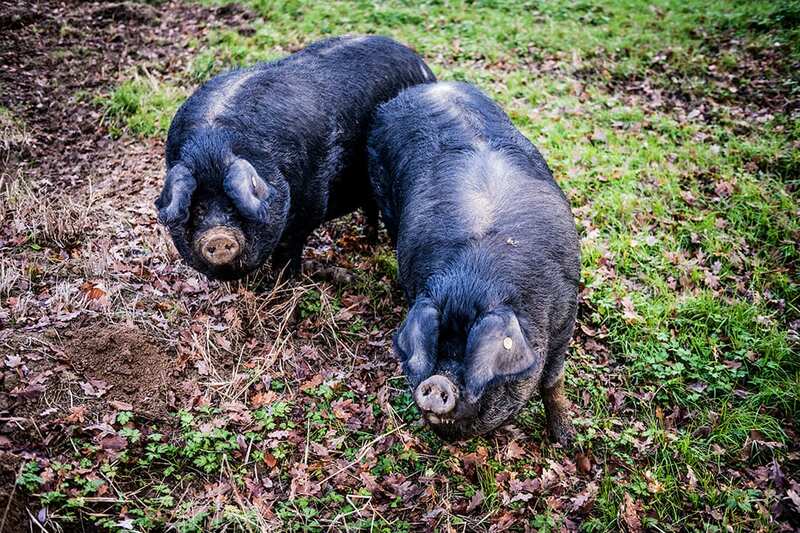 Gascony's black pigs—porc gascon—are a rare heritage breed and have contributed to the region's reputation as a gastronomic destination. 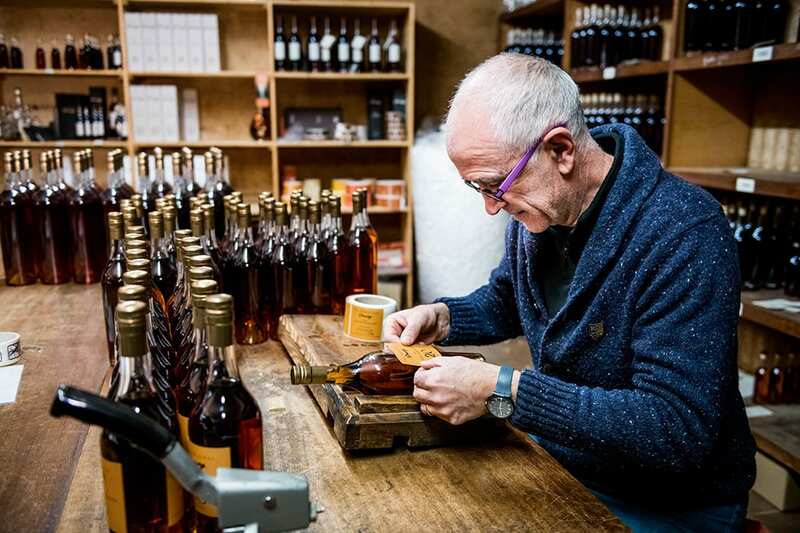 Bottles of Armagnac being hand-labeled at Darroze, a prominent negociant. 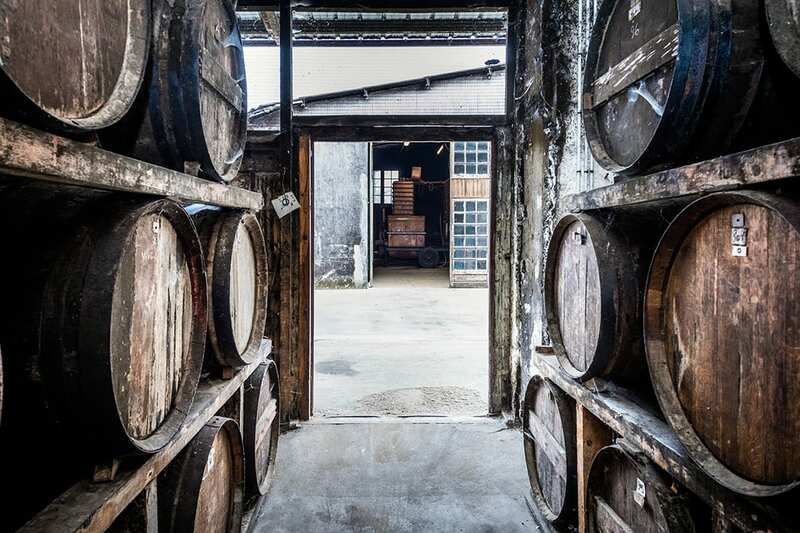 Darroze purchases Armagnac from small grower-producers. 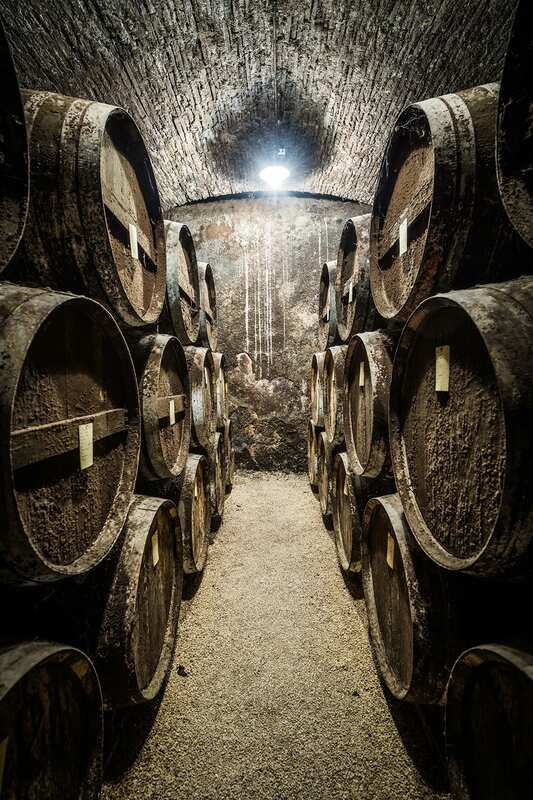 Each barrel head bears the producing family's name and the brandy's vintage year. Tasting young Armagnac at Chateau de Pomes Peberere in the Armagnac-Tenareze region. While some Armagnac is blended, much is bottled in vintages, like wine. Producing and aging Armagnac is typically handled by small grower-producers such as Francois Faget, whose Tenareze farm-distillery is seen here. 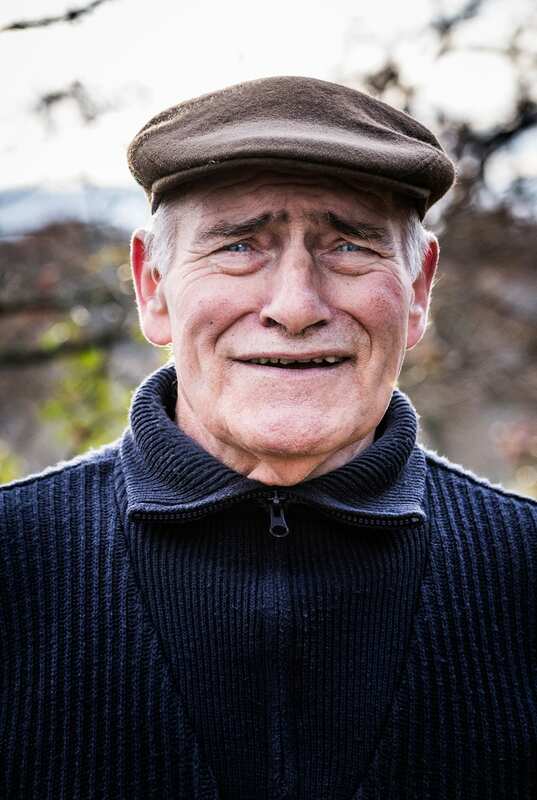 Bernard Molas, who with his wife Monique operates La Ferme de Mounet, a duck farm and bed-and-breakfast near Eauze. Throughout the culinary world, curious eaters and drinkers are hunting for flavors that bear marks of provenance and authenticity. This applies to the spirits world, too, where the style of brandy known as Armagnac is increasingly drawing attention. 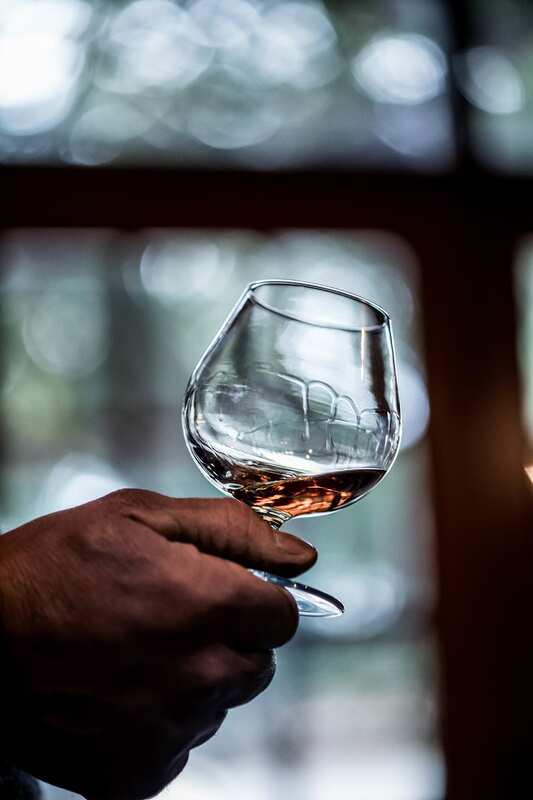 Small-scale, single-varietal, grower-produced, single-barrel, cask-strength—Armagnac has all the aspects that adventurous drinkers have learned to love. 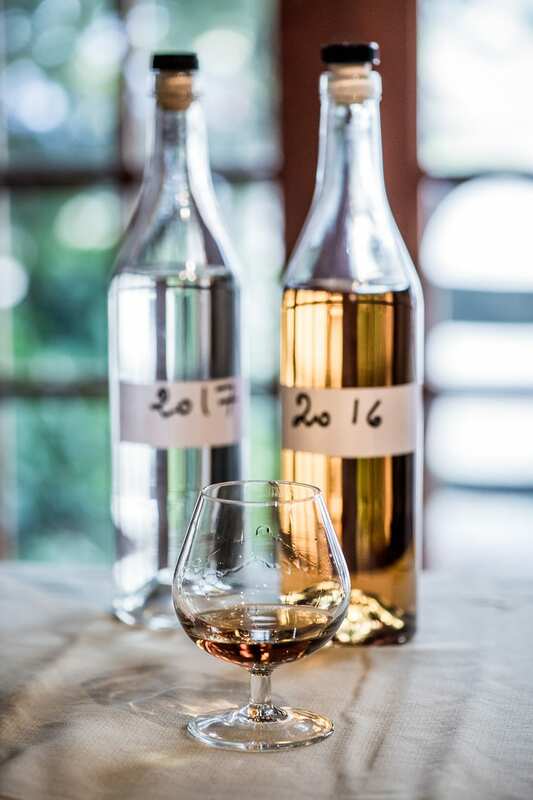 Late last year, I headed to southwestern France to visit Armagnac’s homeland in Gascony, and along with Paris-based photographer Caleb Krivoshey, we toured some of the farms, distilleries and cellars behind this distinctive spirit. Scroll through the gallery above to see some of our favorite images from our travels, and pick up a copy of the May/June 2018 issue to read the full story. 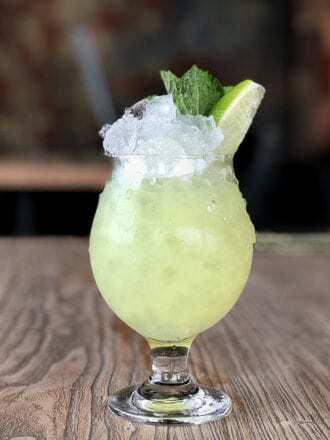 A refreshing mix of absinthe, mint and soda water.